Most of the bad reviews and comments from visitors come from people who did not research before their trip and didn´t plan their visit accordingly. Here are some tips that if followed overall will save you some money, waiting lines time and will make your time in the GA a delightful time. Buy your ticket and parking-place online several days before time, and avoid the purchasing line which can save you over an hour. This can also gain you some discounts. Pay only $9.00 instead of $10.00, not much but the time you save on the ticket booth is worth it. Acuario de Georgia, 225 Baker Street Northwest, Atlanta, Georgia 30313, EE. UU. 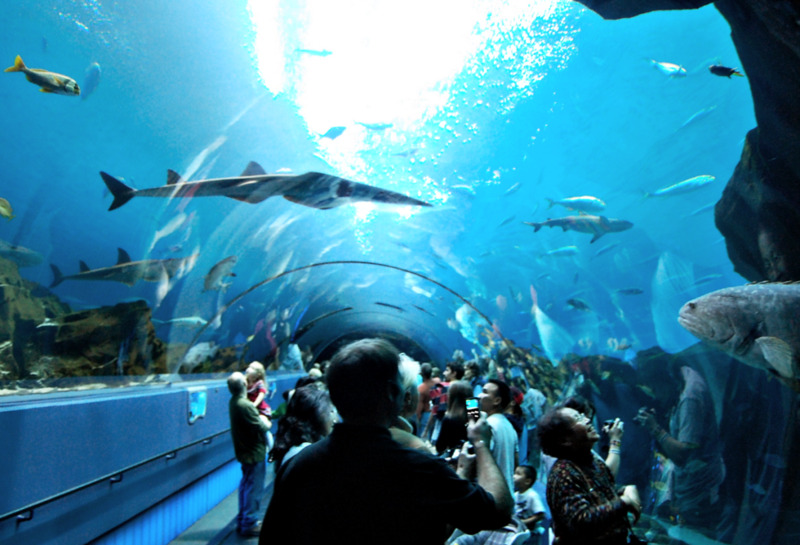 Georgia Aquarium is found at Pemberton Place, just near the Coco-Cola World and CNN Center. 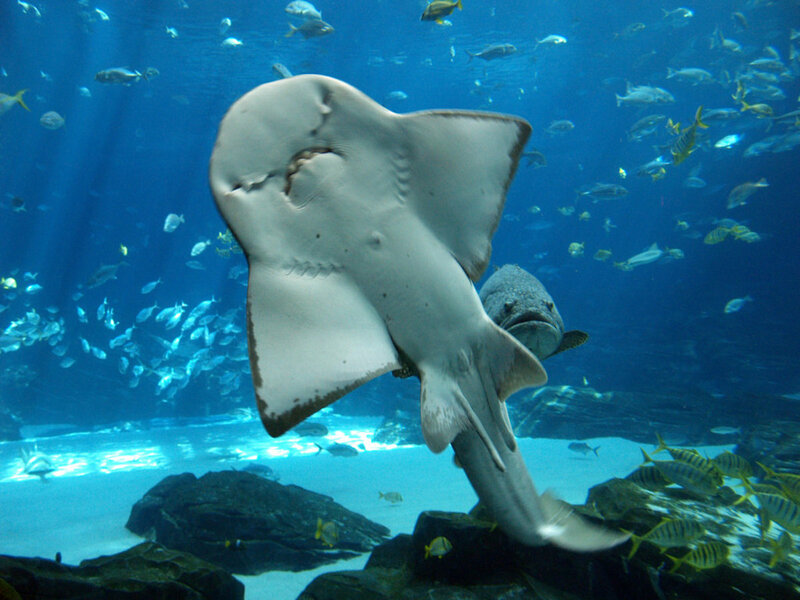 Are you planning to visit Georgia Aquarium? Don´t take your car; instead leave it somewhere near or not at all. Parking lots at the Aquarium are crowded and expensive. The parking lines and exit traffic will just add-up extra time-loss to your trip. For public transportation take MARTA, the closest stations are CNN Tower and Georgia World Congress Center, or Peachtree Center works as well. Do not travel during the holidays, vacation season or Spring Break. Even during the low season avoid going during the weekends. 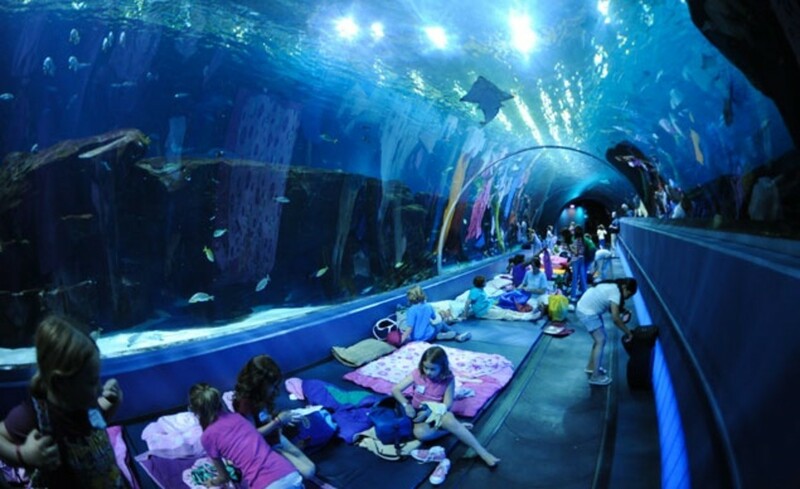 If the holidays and weekends are your only time for a visit then arrive early.There are plenty of Pros and Cons to the Aquarium, balance your experience to the fun side. Get there early, as soon as the doors open at 9 am, and avoid the big crowds that assemble after 10 am. An alternative from the Atlanta City Pass is the Pemberton Place Pass. 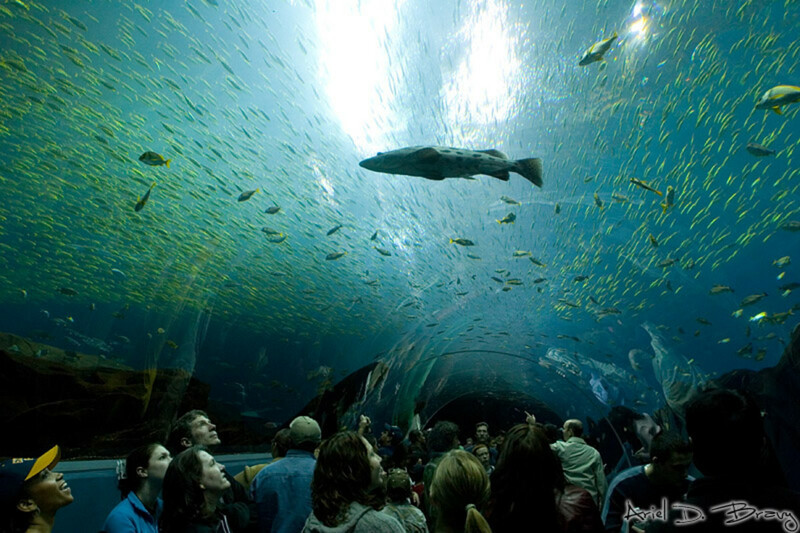 It allows you to visit the Georgia Aquarium and World of Coca-Cola saving $2.00 per person, not much for just one person but a great discount for a family group. 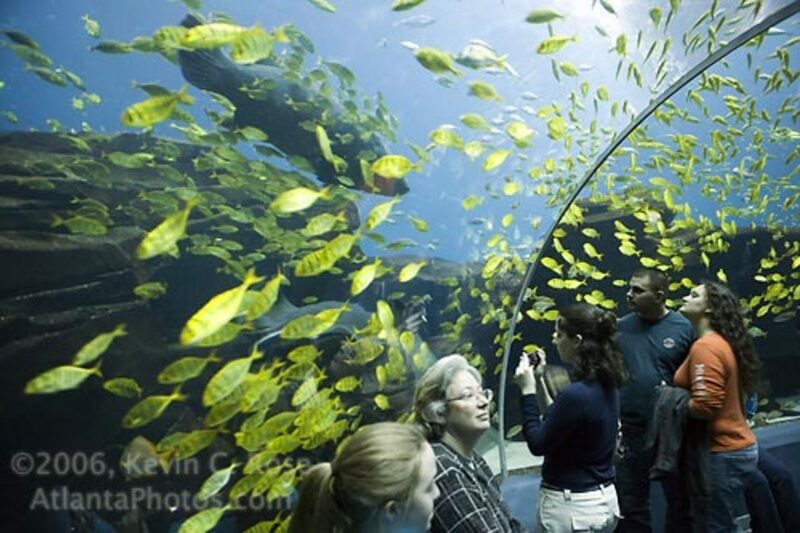 For Georgians or real fans of the Aquarium that re planning to visit more than twice a year, the annual membership for a family of four is $217.80 plus tax without parking. The more you go the more you would have saved. 7. 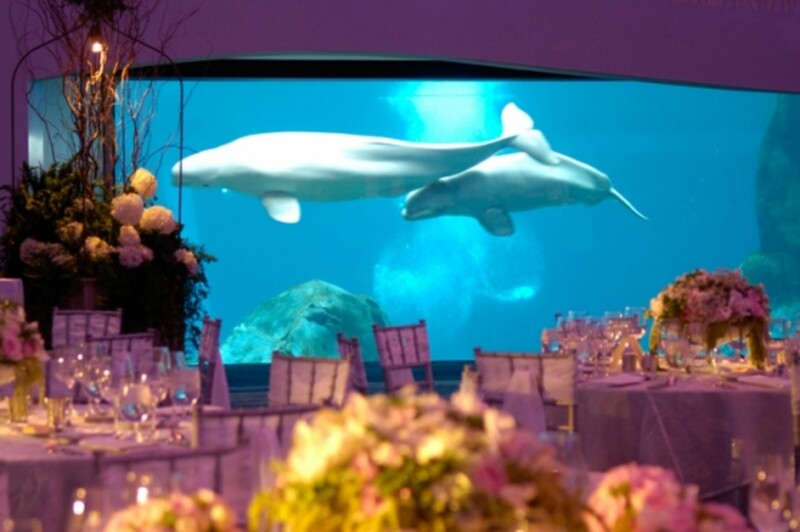 Don´t Eat at the Aquarium!! Don´t eat there because it is too expensive, crowded and the food´s not worth it. There are plenty of places to eat on the nearby area like the Pemberton Café. 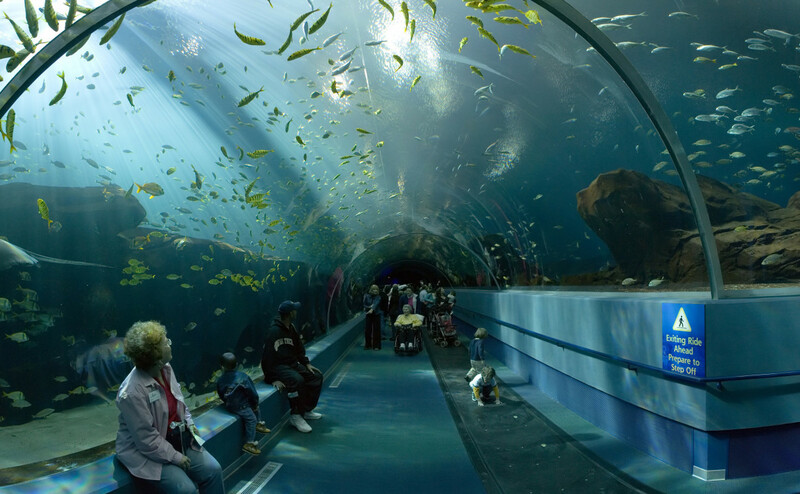 It is located just outside of the Aquarium on the green area midway to World of Coca Cola. Meals here are well praised and prices range from $1.29 to $8.99. 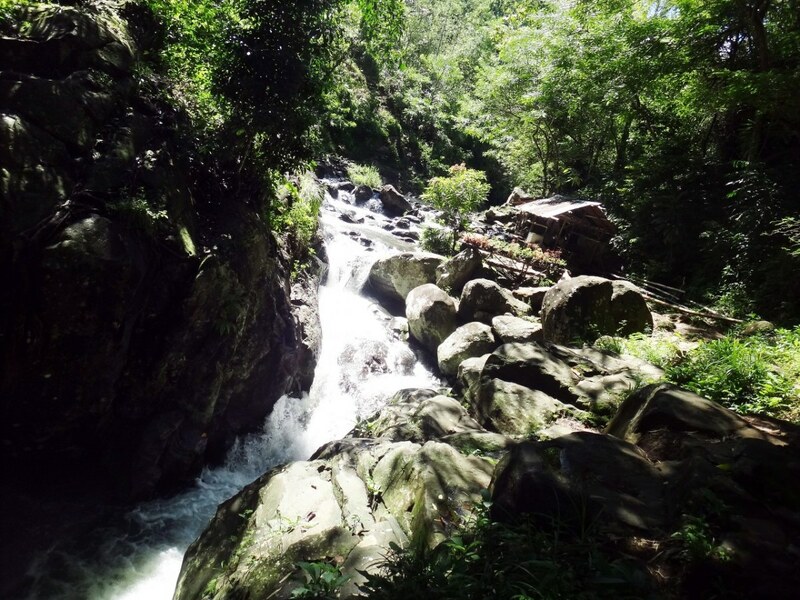 The Annual Pass gives you discounts at many of the surrounding attractions and a 10% discount at Pemberton Café. The layout of the main cafeteria and restaurants is amazing though. Check it out. 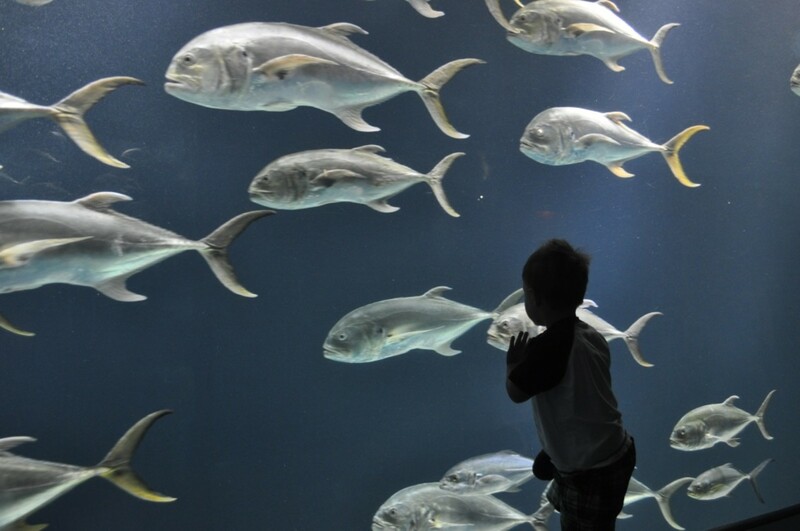 Be prepared for infantile performances as the aquarium program is designed mainly for small children. 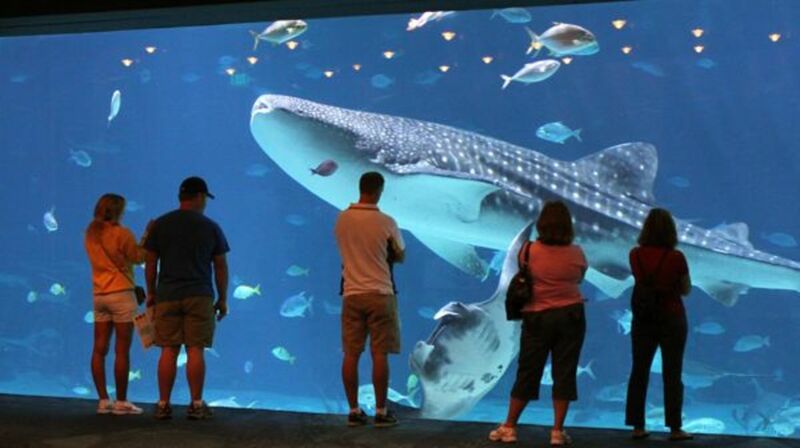 For a more scientific adult type aquarium visit Chattanooga Aquarium just 75 minutes north on I75 out of Atlanta. 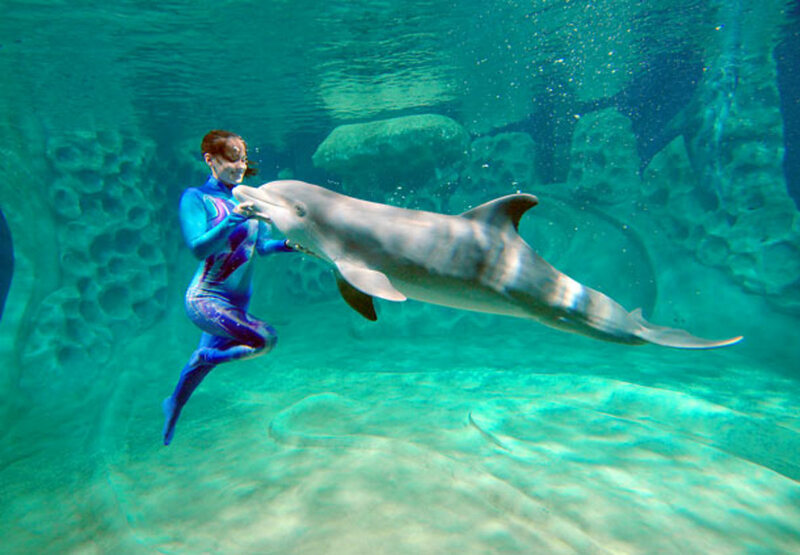 Dolphin Tales Show is included in the admission ticket, but due to limited space and one time show per day, it is recommended to make reservations in advance through a GA hotline. Beware the show is very loud with flashy lights in an enclosed darkened theater, little children can get scared and there is no coming out till the show ends. Mommy and Me: For $29.95. Each adult can take up to four children for the price of one. Pirate/Princess days give free entry to those that dress up like pirates and princesses. Themed games and activities are offered to kids during these days. Trick-or-Treat during Halloween and children get free admission if they show up dressed up. By signing up for the newsletter you will be eligible for a family annual pass. GA has a special volunteer program compromised of more than 1,500 people on different areas. This program is designed for ordinary people that are enthusiast on marine life and scientific programs done at the Aquarium. Volunteers receive a personal annual pass and discounts on family passes and tickets, aside from attending for free during their volunteering. Groups larger than 25 people will save you $3.00 per person. Arrangements need to be done before time and pay ahead. Active soldiers get a 20% discount presenting their ID at the ticket booth. Sometimes the aquarium allows entry after 6 p.m. with a small discount special and a reduced crowd, but you will miss the Dolphin Tales show. Hope you make it Gracieee! An overnight stay in the aquarium has got to top my list of excellent memories to make. I've only been to the aquariums on the east coast but this certainly looks like one worth seeing if there is an opportunity! An amazing place indeed. The trick seems to go when the time is right (less people) and plan your day early. They do like it to me.. what are they then? Wow !!!! These are surely some fascinating images. 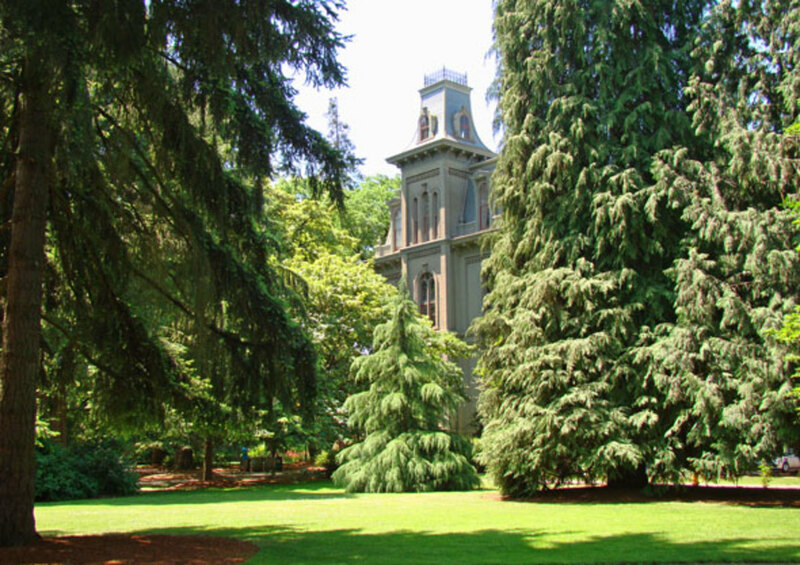 A great place to visit with kids and family members. Hope I get to explore this place someday. I think I came across Underwater World searching for photographic material. Georgia Aquarium seems like nothing else out there. 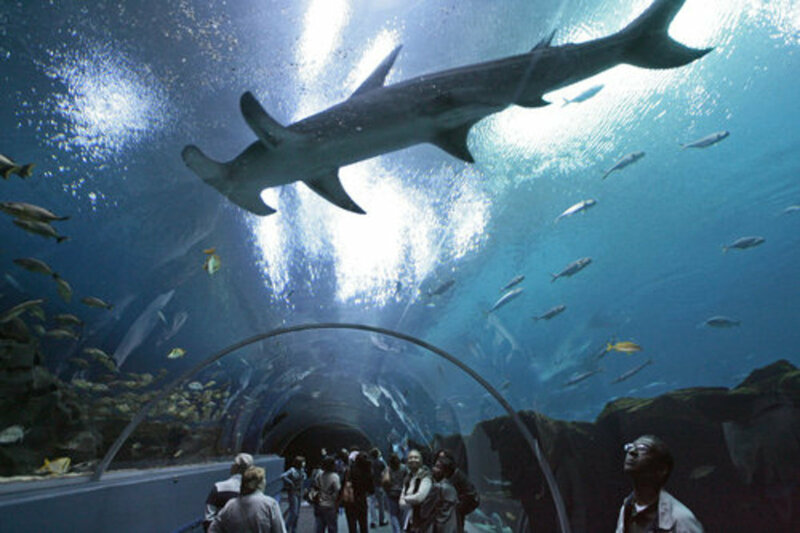 There are a few documentary videos and fan videos that I want to include on a new hub dedicated only to appreciate the species and infrastructure on Georgia Aquarium. 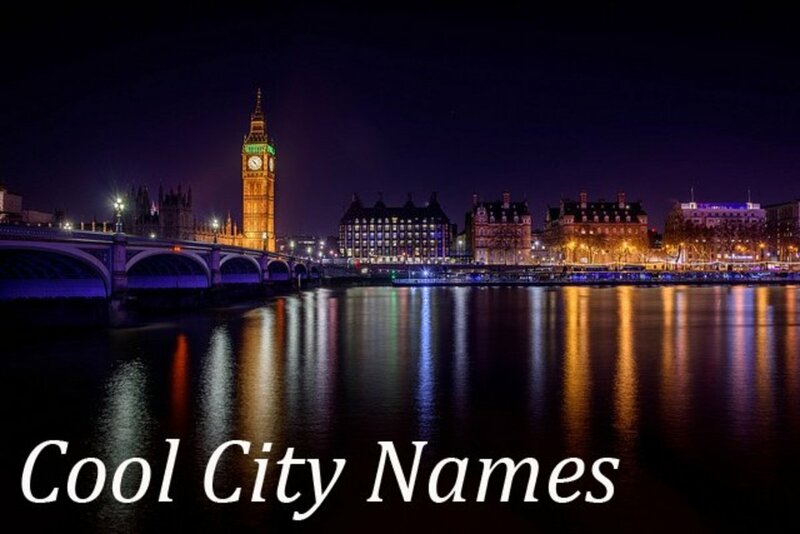 And thanks for the comment on photographs, I will continue to build hubs with short text columns and large pictures, it makes it so much entertaining to read. davidtrujillo, Great tips. 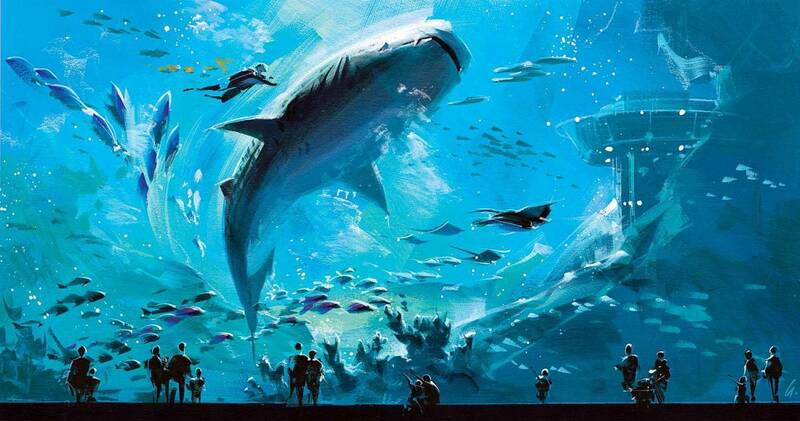 I am thrilled to visit this Hub as I visited Underwater World at Sentosa in Singapore last year. It was a great experience. But the one at Georgia seems to be at a larger scale and may be even more informative. Thanks for sharing along with amazing photographs. Voted up and interesting.